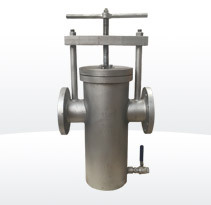 Simplex Basket Strainers are used in pipeline applications where requires a strainer with an extremely large capacity. Most of these strainer have an greater open area ratios available than Y-strainer. 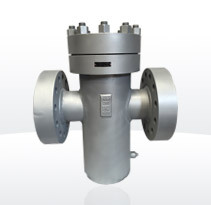 Simplex Basket Strainer are used to protect piplines,valves,pumps.They reduce the necessity for frequent cleaning and provides a cost and time saving benefit with less downtime. Simplex Basmet Strainers are furnished with high quality stainless steel screens that are carefully fabricated to fit the strainer body perfectly. A basket strainer requires a removal of the screen for cleaning. 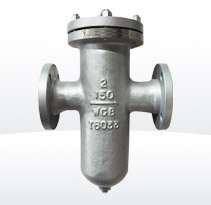 Simplex Basket strainers are designed to to be used in industrial and commercial, steam and gas applications.